Mercedes-Benz seems intent on perfecting the S-Class lineup expanding and modernizing it without changing its overall appeal and status. Offered as the flagship sedan in Mercedes-Benz' lineup, the S-Class adds the S450 and S450 4MATIC this year for a more cost-effective option into the platform. The latest offerings are powered by a 3.0L twin-turbo V6 available in rear-wheel drive or all-wheel drive for the 4Matic. The S560 previously equipped with a naturally aspirated 4.7L V8 now gets a twin-turbo 4.0L V8. The S-class also benefits from updated exterior fascias and grille packages, exterior lighting elements, an updated COMAND infotainment system, and more advanced driver-assist safety features bringing Level 2 autonomous-driving capabilities. If that weren't enough Mercedes is introducing a world-first feature called Energizing Comfort Control. The system promotes driver comfort and wellness by networking the vehicle's climate control, music, seat heating, massage programs, ambient lighting and air fragrances to aid the driver's overall wellness. 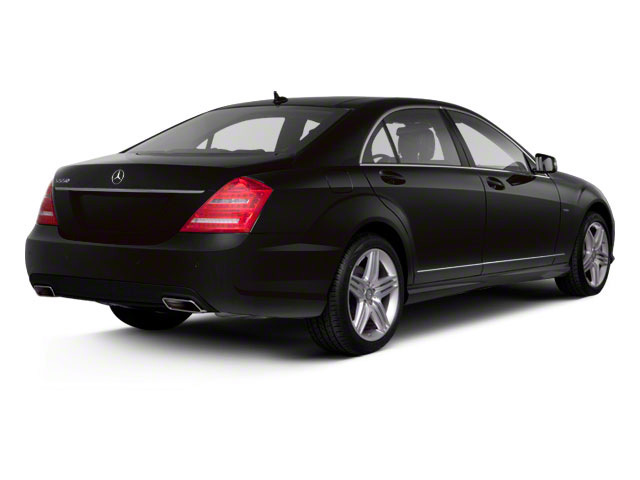 At the entry level of the lineup, the S-Class is offered in S450 guise, with optional 4MATIC adding all-wheel drive. Both of these models are powered by a 362-horsepower 3.0L turbocharged V6 engine mated to 9-speed automatic transmission with paddle shifters. High-performance AMG S63 4MATIC models pack a 4.0L twin-turbo V8 engine making 603 horsepower and 664 pound-feet of torque. The S600 and S65 AMG models get a 6.0L twin-turbo V12 that makes 523 horsepower in the S600 and a whopping 621 horsepower and 738 pound-feet of torque in the AMG S65. 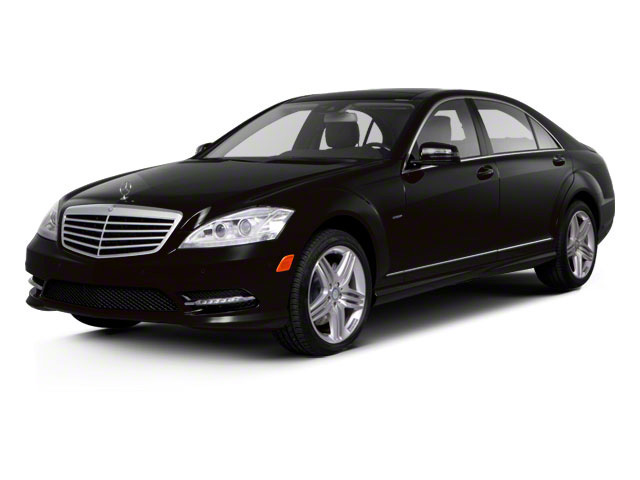 The S600, along with both AMG models, is fitted with a special AMG Speedshift 7-speed automatic transmission. S-Class Coupe models, meanwhile, are offered with the same 603-horsepower version of the updated 4.0L V8 engine from the S560, while AMG variants continue to be available with the monstrous bi-turbo 621 horsepower 6.0L V12. Finally, S-Class cabriolet pairs the new 4.0L 463-horsepower twin-turbo V8 with either a dual-clutch 9-speed automatic transmission for the AMG S63 or a conventional torque converter for S560 models. 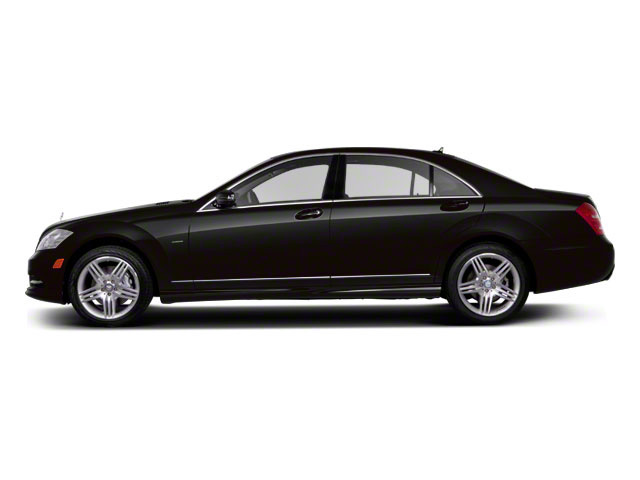 Long-wheelbase Maybach models have been stretched by eight inches, making for much more room for rear seat passengers, not that the standard S-Class is lacking in this regard. The rear seats are also given exclusive upholstery and luxury items like heated armrests. Maybach models are powered by either the new twin -turbo V8 or twin-turbo V12 engines, meaning they are offered in both S560 and AMG S650 guises. AMG S-Class models offer the power and performance levels of an exotic sports car in a much more luxurious package, so owners get the same level of interior space and nearly the same comfort as any S-Class. Magic Body Control is an optional feature in the S-Class; it actually scans the road surface and changes the suspension settings to suit the kind of surface and your own desired level of comfort and control. MBC works together with the standard Active Damping System and AIRMATIC air suspension. The AMG S63 gets a special AMG Adaptive Sports Suspension that's tuned to make the most of the all-wheel drive system's capability and this car's more performance-oriented setup. The AMG S65 also adds a sport version of Magic Body Control, but it also comes with a speed-sensitive sports steering with multiple settings and a distinct steering-wheel design. Special 20-inch AMG forged-alloy wheels are included in this model, along with a sport exhaust system with twin tailpipes and an available ceramic high-performance composite braking system. Both the AMG S63 and AMG S65 add a lithium-ion battery that saves more than 44 pounds and isn't as affected by cold temperatures as a normal car battery. And they both include an Eco Start/Stop feature that allows the engine to stop automatically at stoplights and then restart when the driver lifts off the brake pedal. All S-Class models include two high-resolution color screens, with a diagonal measurement of 12.3 inches. On the right are infotainment and comfort functions, while instrument-cluster and driver-specific controls are on the left. Expanded voice entry is now allowed for phone and audio systems, and there's a feature that will read text messages aloud. It also includes a customizable heads-up display, and the COMAND infotainment display has now been supplemented with a touch pad. A Burmester Surround Sound system with optional 3D surround offers a so-called Frontbass system that uses woofers placed in the firewall, eliminating the need to take up door space. The S-Class continues to have some of the best seats in any vehicle. In sedan versions, the rear seat features a limousine-like ambiance with the optional Executive Rear Seat package, which brings folding tables and upgraded back-seat appointments -- including a backrest angle that's adjustable up to 43.5 degrees. A Plus version of that package even brings an aircraft-style seat with Peltier technology that can keep drinks cool or warm. There's a hot-stone-inspired energizing massage function, with six massage programs, including two that provide warming, and the active seat ventilation system now uses reverse fans to help reduce drafts. Other noteworthy options for interior comfort include the Air Balance Package, which brings ionized air purification and has an active air-perfuming feature. In addition to regular S-Class equipment, the AMG S65 gets a Napa leather roof liner, leather-lined dash and door panels, extra wood trim and AMG door sill panels with white illumination. The gauge cluster is AMG-specific, with additional round-dial gauges for engine and transmission oil temp. Personalization options on the AMG models include a carbon fiber package, a wood and Napa leather-wrapped steering wheel, the ceramic-brake upgrade, red brake calipers and special carbon fiber and black piano lacquer trim. Safety takes center stage in the S-Class, once again. As part of a Driver Assistance Package, prospective buyers can add the DISTRONIC PLUS radar-based cruise control, PRE-SAFE autonomous braking; the PRE-SAFE PLUS rear-facing radar warning system; BAS PLUS with Cross Traffic Assist (using stereoscopic cameras to help prevent an accident); Active Lane Keeping Assist; and Active Blind Spot Protection. There's also Night View Assist Plus, a feature that continues to be refined, and uses infrared and camera information to detect animals and people along the road ahead. The addition of the new S450 model to the lineup helps bring the starting price of an S-Class to just under $91,000 -- but prices can range to near double that for a well-equipped S65 AMG as the 2018 Mercedes-Benz S-Class lineup certainly isn't cheap. That's always been beside the point, though; the S-Class continues to showcase the leading edge of automotive technology -- including some world firsts for active safety -- and in ride comfort and interior ambiance. With Mercedes-Benz's PRE-SAFE and Attention Assist technologies, owners get some of the most sophisticated accident-avoidance systems in the world. The 2018 Mercedes S-Class features Level 2 autonomous-driving meaning the car can steer, accelerate and brake; however, human intervention is required for more tactical maneuvers. The S-Class is also the first regular-production car to move entirely to LEDs for lighting -- with the entire car now using more than 400 LEDs, including up to 56 for the headlamps.